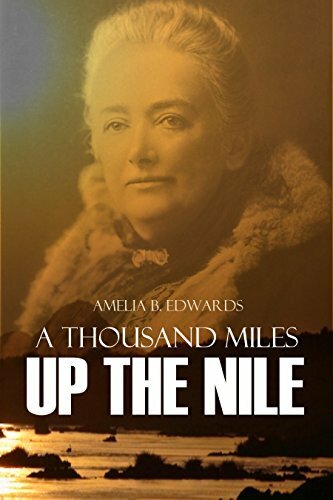 Victorian traveler Amelia Edwards was already a successful writer when she traveled a thousand miles up the Nile with an Egyptian crew and a few friends. The trip changed her life.Â A best seller of Victorian travel when published in 1877,Â A Thousand Miles Up the NileÂ has enthralled readers for more than a century and a quarter. With the original illustrations and footnotes, this is an enhanced version with a new introduction and additional, modern footnotes.